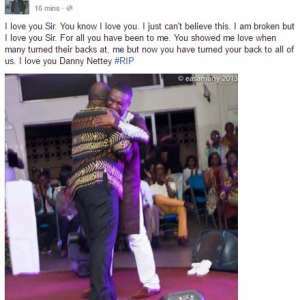 Tributes are pouring in for contemporary Ghanaian gospel musician Danny Nettey who passed away Friday July 15, 2016. The singer who according to relatives was in good health before going to bed Thursday night was found unconscious around 2am Friday dawn and pronounced dead at about half past 3am by the doctor after being sent to the hospital. 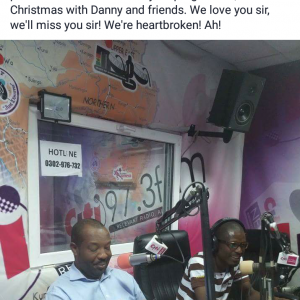 Some members of Danny Nettey’s circle of friends have been paying tribute to the late minister on social media.